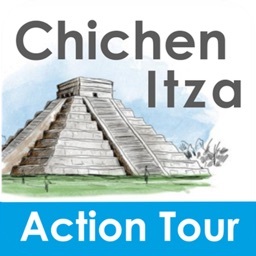 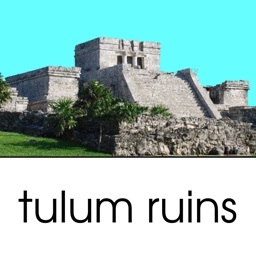 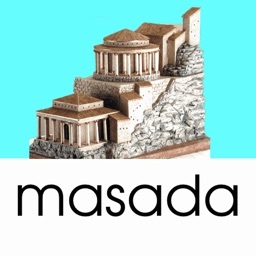 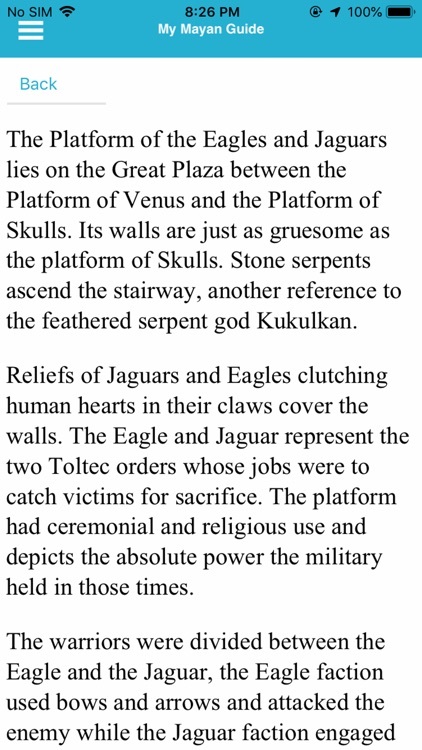 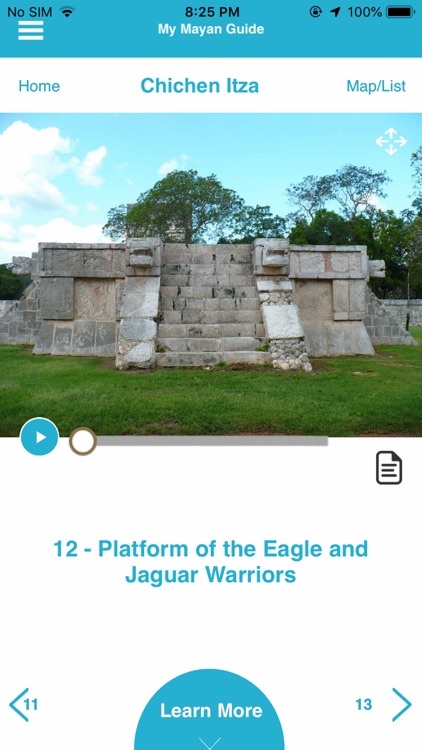 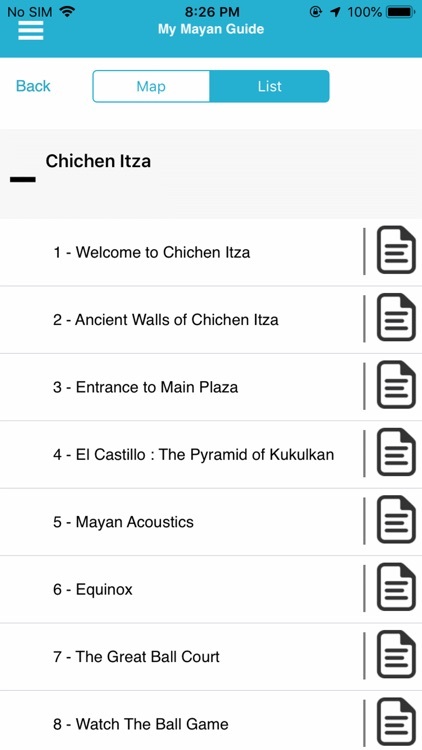 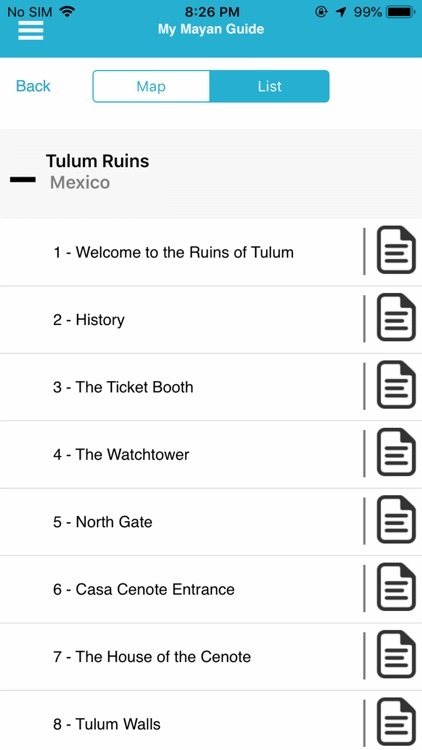 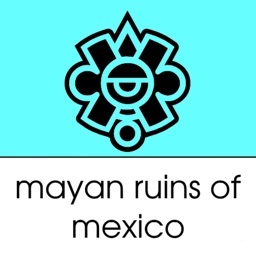 This mobile app is the perfect guide for visitors to the Mayan Ruins of Chichen Itza and Tulum in Mexico. 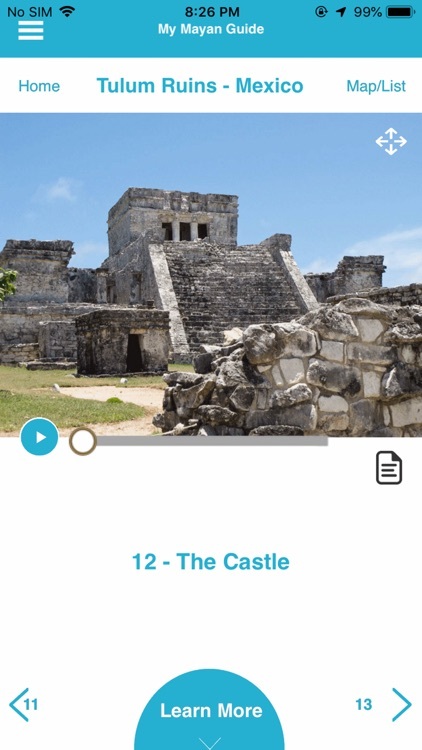 It’s a book, guide, map, and audio-visual player all wrapped up in one! 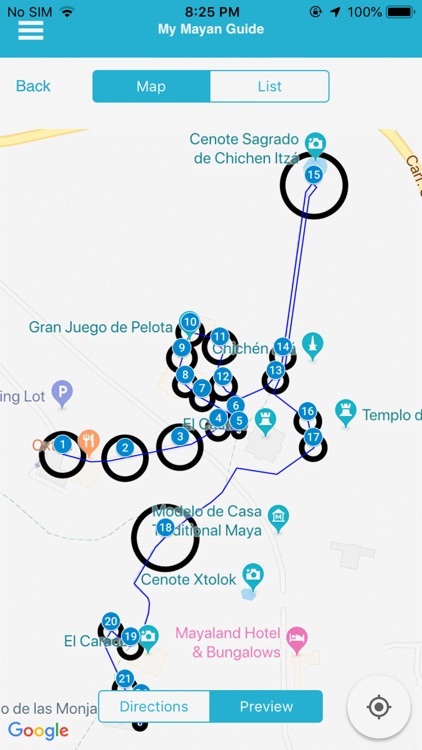 Download it and use it to walk following our suggested route (or make your own!). 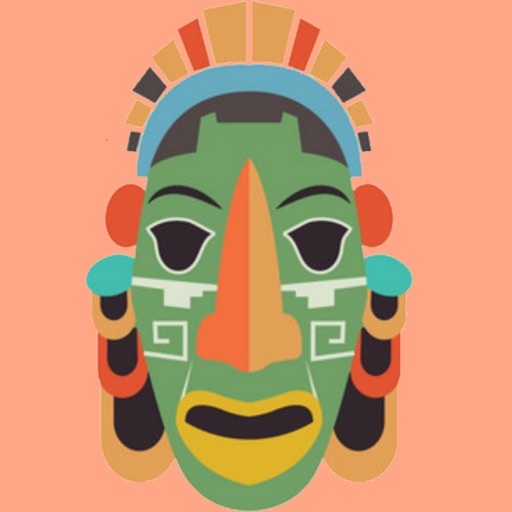 Audio transcripts (if you like to read instead of listening). 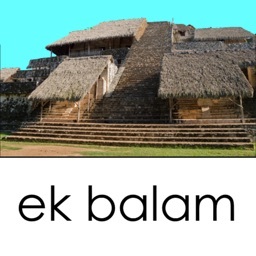 Download the app and hit 'Start'.